First set of clothing gear has arrived! Everyday this seems to be becoming more and more of a reality. I am Still battling with this flu that has now moved its way on to my chest which is never great when you have asthma and training to do cardio training but never mind. Id rather have this in January than in June so trying to look on the positives!!! 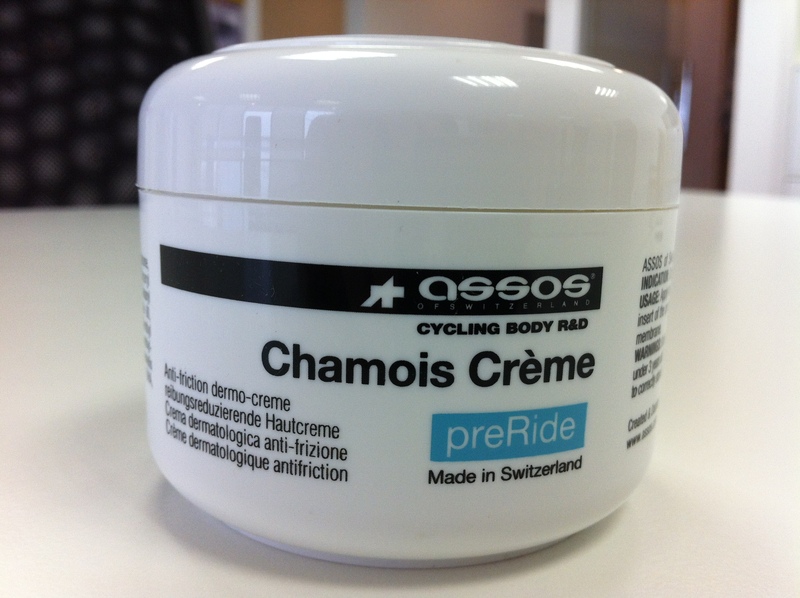 Pre Ride Chamois Crème – Ugly thought but an ESSENTIAL!